We aren't live quite yet. 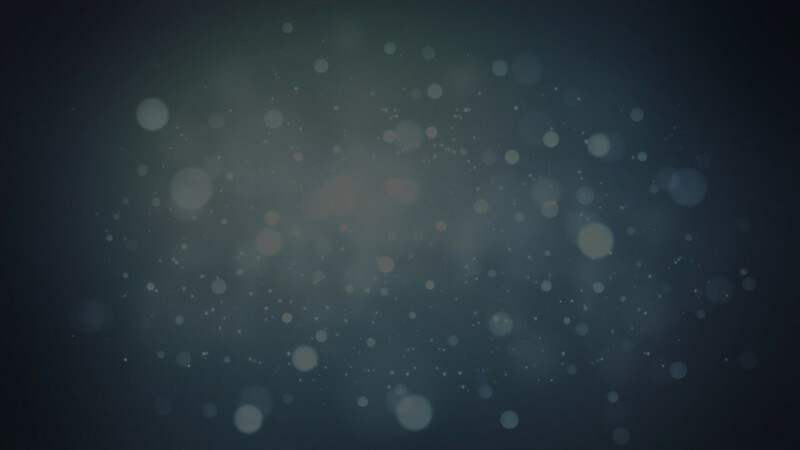 As soon as we start, our live stream will appear. 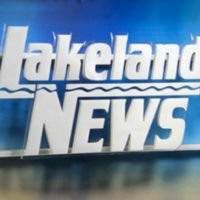 Each week night at 10, Lakeland News broadcasts over the air and on cable. 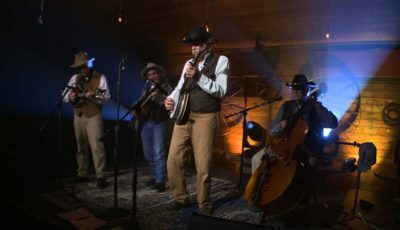 Now you can also watch it live right here, every week night at 10pm CST.